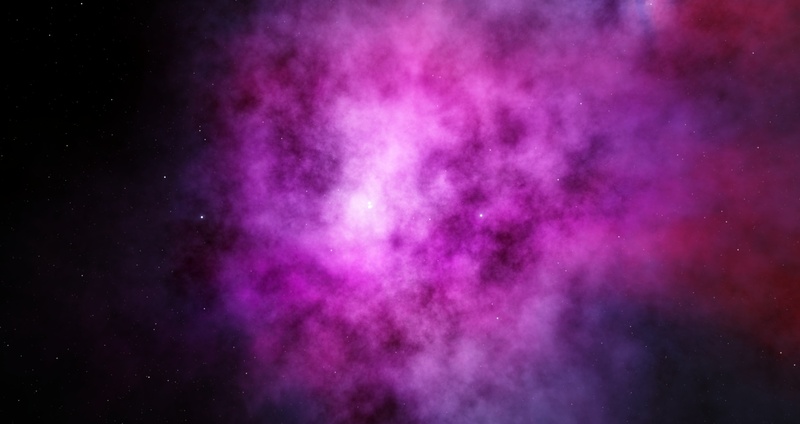 BTW, maybe add a slider "Nebula LOD" in the settings? So extremely large nebulae models still can be an option for powerful computers. Maybe upload catalogs and models files as attachment? Forum breaks out the code formatting. Maybe upload catalogs and models files as attachment? I didn't know about this. How do i use it? Can you explain exactly what useFBO, floatLOD and LODbase all do? A slider in the menu sounds good, always good to have a choice. By the way, it'd be really helpful for creating models if we had a key in edit mode to reload current model without having to close the program and delete the cache? floatLOD enables using continuous LOD - ie decreasing level of detail (number of sprites) with distance gradually. If you disable it, LOD will switch discretely with the distance, ie suddenly decreasing number of sprites twice, then 4 times, and so on. 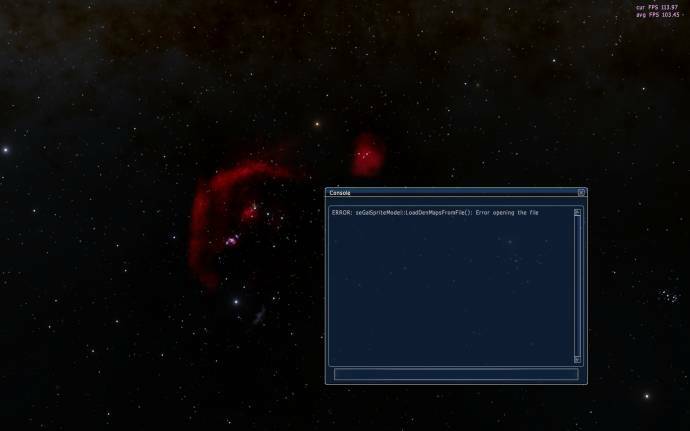 LODbase is a LOD adjust for the nebula model, acts like LOD for planets. Bigger value increases distance on which nebula starts to drop sprites. Ctrl-Shift-F5 in Edit mode ("ReloadObject" in the controls settings). I'm trying to fiddle with the LOD things but i'm not seeing any changes. What settings did you use for that LOD 10 screenshot? or is it an in-dev version? Yes it was in-dev version. But the same effect probably may be achieved by reducing number of sprites in the model config. 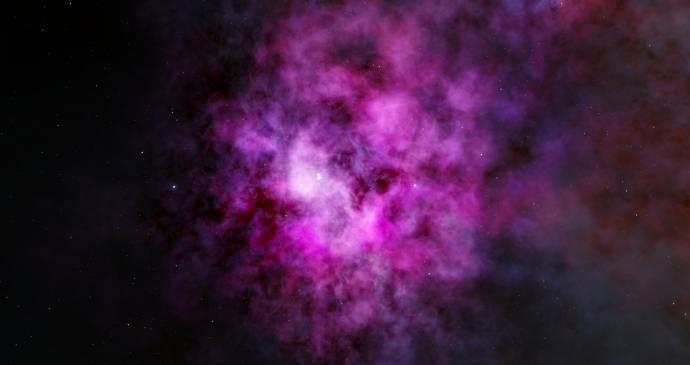 astroniki, many people said that new Horse nebula model have lower resolution than the previous one. Nebulae of Orion V2 as now up. The files are in the OP. IC 434, Horsehead Nebula, Flame Nebula and NGC 2023 are now separate models. The brightness of the nebulae should be a bit more reasonable especially Barnard loop, and the distances should be more accurate with Alnitak quite near the Flame nebula. Let me know if all this works right. Let me know if all this works right. Unfortunately it didn't work for me. The moment I turn the view to look at Nebulae of Orion V2, SE freezes and when I press alt-tab it CTDs. I don't know if my extreme resolution (tripple tvs 5760x1080) is to blame. I may try it on another resolution. Also I packed your catalog and texture files into .pak files because it helps with installation and uninstallation - I don't know if this has a negative effect if you have many .paks inside folders. PS: Just tried it on another PC at 1680x1050, both with bambusman's nebulae pack and without it (vanilla SE nebula model.cfg substituted by yours) and SE CTDs the moment I turn to look at Orion Nebulae complex. I am at sol btw. I include se.log in case it is of any help. b. )I am 100% sure I uninstalled it completely and didn't break anything in the meantime. Did not work for me too. SE is (patch 8) CTD if I selected Orion nebula. Fixed. please re-try with the newest beta. I've uploaded my current Milky Way Model. Someone test it please if it works alright. Can you please tell instructions on how to implement your Orion Nebula Complex with current 0974 Release Canditate? The default one is too color-saturated and low resolution imo. You need to follow the instructions, but instead of overwriting anything you need to unpack the pak files and manualy replace parts of the code with the new ones and also replace the textures in the pak.